Mumbai, Dec 9 (IANS) The G.N. 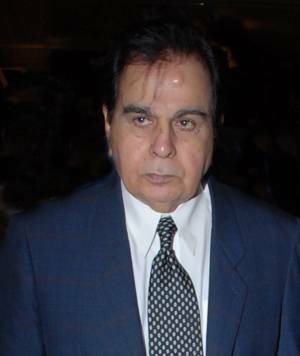 Khalsa College here will Saturday celebrate the 88th birthday of veteran actor Dilip Kumar, one of its oldest students. On Saturday, students will donate 88 bottles of blood. A college hall will be named after the actor, college principal Ajit Singh told IANS. The actor will not be present at the celebrations. A group of students and teachers will visit the actor's residence to honour him with the title of ‘Patron Alumnus'. "Dilip Sa'ab was very happy with the idea when I told him," Singh added. Known as the Tragedy King of Bollywood, Dilip Kumar is known for classics like "Devdas", "Madhumati", "Naya Daur" and mangnum opus "Mughal-e-Azam". Later he featured in character roles in "Karma", "Shakti" and "Saudagar". The Padma Bhushan and the Dadasaheb Phalke Award winner took retirement in 1998. His last release was "Qila". He lives here with his actress wife Saira Banu.